Whether you’re new to blogging or are a WordPress veteran – sometimes your site will need some updating and a few fresh additions. We’ve scoured the internet for some of the best new WordPress plugins for right now, along with some old classics you can’t do without. These plugins could help give your blog the refurb it needs – keeping it up-to-date and relevant for 2018. With all the fuss about Crypto Currencies, the plugins and themes are also getting more and more popular. You can add the shortcode anywhere on your website to add charts, tables, tickers and comparisons. If you’re tired of limited plugins that fail to offer the options you really need for your site – Form Maker might be for you. 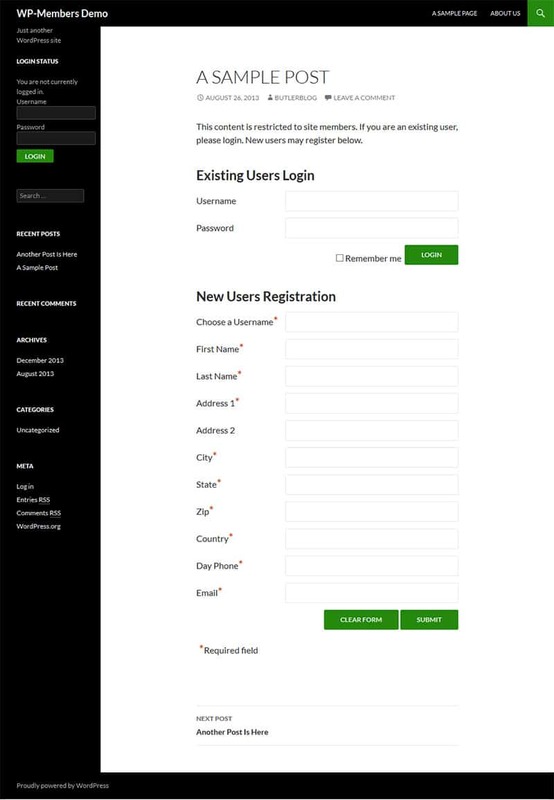 It offers a whole host of options for building highly customized and functional forms for many different uses. It’s also easy to user and offers a simple drag-and-drop system that makes it ideal for beginners. Form Maker offers the functionality of many rival premium form builders but without the high cost (it’s free). It’s also bundled with a load of pre-built forms if you just want one that’s ready to go without too much customizing needed. 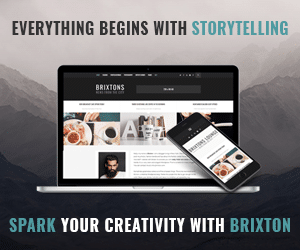 Hopefully, you’re not looking to bombard your visitors with too many popups – but Popup Maker is good for so much more than that. 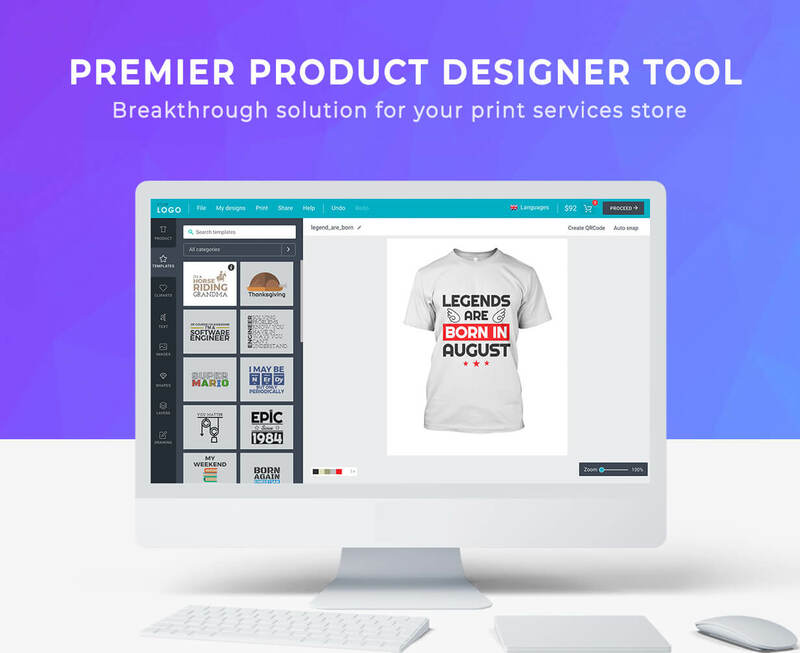 This fully customizable platform helps create not just a wide range of standard popups, but also notifications, loading boxes and more. It’s also compatible with a number of other plugins like Form Maker. And again, it’s free! If you’ve been trying to build a members-only area for a while but have had trouble finding the right solutions – WP-Members might be for you. This free plugin provides a range of features for doing just that. With WP-Members, you can put premium content behind a paywall or simply make your whole site members-only. ActivityLog is the perfect plugin for storing (and presenting) detailed information on every activity that occurs on your site. It’s a great tool for those who like to be on top of everything. This free plugin tracks all user activity including comments, sales, and even login attempts. This gives you the information you need to make sure you’re aware of everything that’s happening on your site – and the peace of mind that offers. You can even set up email notifications to make sure you know when a specific activity takes place as soon as it happens. If you’re like many blog owners – you’ve probably been reluctant to add CAPTCHA to your site. They’re often hard to use and could drive visitors away from your site. But how can you limit spam in your comment section without them? That’s where WP-SpamShield comes in. WP-SpamShield uses a two-tiered system that prevents spam without subjecting your users to awkward CAPTCHAs. It works well against both spambots and human spam. Research suggests that if your site takes more than 3 seconds to load ­- you’ll lose 40% of your visitors. You might think that in today’s high-speed internet, most sites load fast enough. That simply isn’t the case – speed is still vitally important. Hummingbird saves a cached version of your site to offer up to users at super-fast speeds when visiting your site. 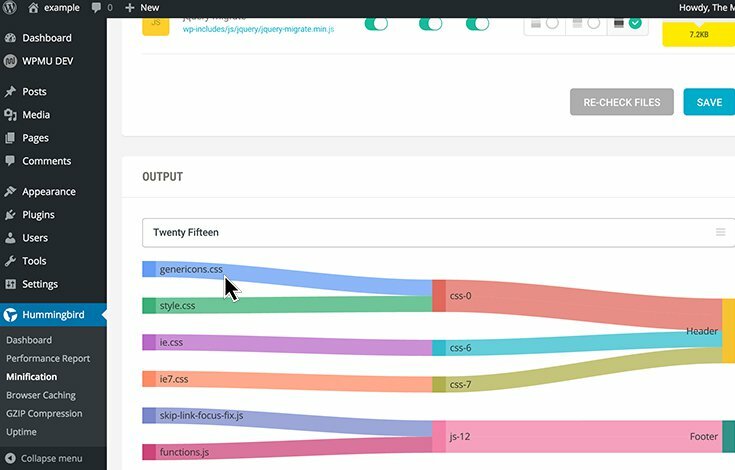 While there are a number of different caching plugins – Hummingbird sets itself apart from the competition with a range of other features including compressing and merging. 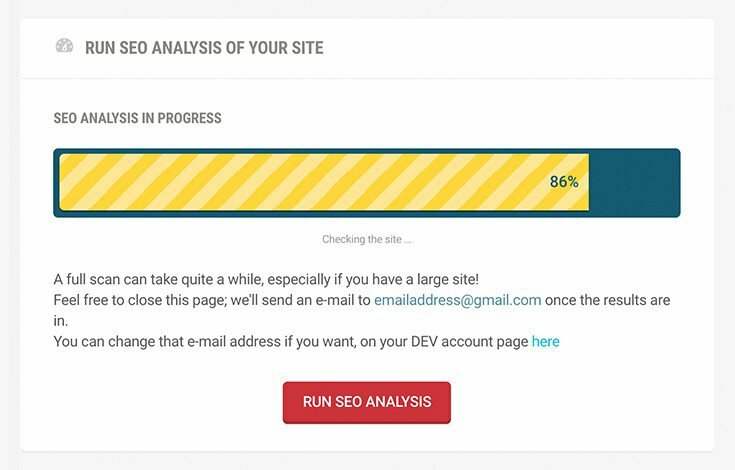 It also analyzes your site and gives you a score so you know where to make improvements. Hummingbird isn’t free – but it does offer a free trial. If you’ve been reluctant to put the time and effort into optimizing your site for mobile use – you could be missing out on tons of potential visitors. Mobile use is on the rise, with more and more people choosing it as their preferred method of browsing the internet. Mobile Plugin helps by presenting an easy to use package that makes optimizing and customizing your site for mobile easy. Mobile Plugin has a wide range of features that are all designed to help you adjust your site for the best mobile compatibility possible – without changing your original theme or disrupting your standard site. You can also check out some of these tips to improve your site’s mobile performance. With such a huge userbase – it’s not surprising that WordPress is a prime target for hackers. What is surprising is that many blog owners still treat security as an afterthought. This is a huge mistake. WP-Defender helps by offering a wide range of security protocols that are designed to make your site as safe as possible. The plugin runs a check on your site which flags any vulnerabilities and then offers a simple one-click solution to fix them. This plugin runs automatic scans and offers a number of different protections. It’s considered the best security plugin around by many. For a free plugin – Elementor really offers a wide range of features that wouldn’t look out of place on one you have to pay for. 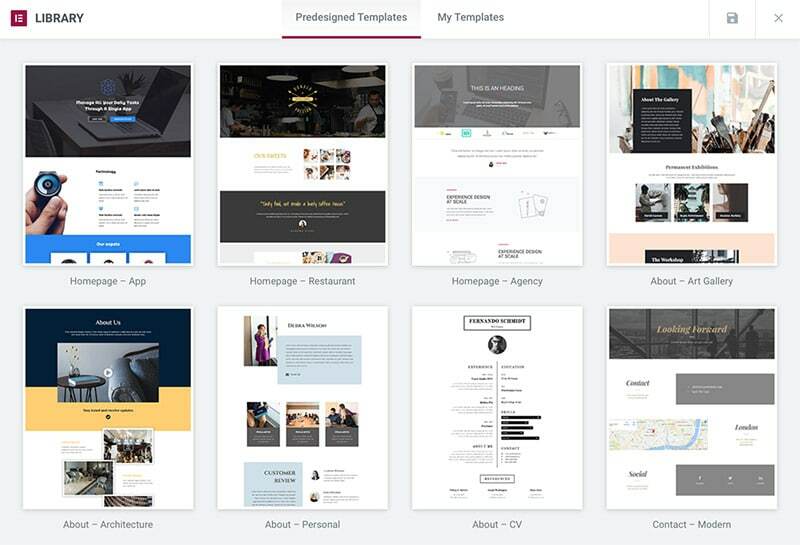 It’s an easy-to-use page builder that helps you take control of the design of your page from the bottom-up. With such a huge number of easy-to-use features – it’s not a wonder more and more people are hearing about Elementor. This plugin allows you to create entire page layouts, tweak design features, customize widgets and more. It’s even got 30 pre-built packages included so you can get a site up-and-running within minutes if you don’t want to customize too much. It has an easy-to-use interface (even for beginners) and works at good speeds. It’s also got a number of features that make it inviting for developers. Did you know that whenever you upload an image to your WordPress site, it automatically gets resized into a few different versions of different plugins and other uses? This might seem good – but the reality is that your back-end becomes bloated and storage is used up by many images that simply didn’t need it. It could even slow your site down. This plugin helps by only resizing images as and when you specifically need to. It also works retroactively by removing all those unwanted images resizes that you didn’t really need anyway. 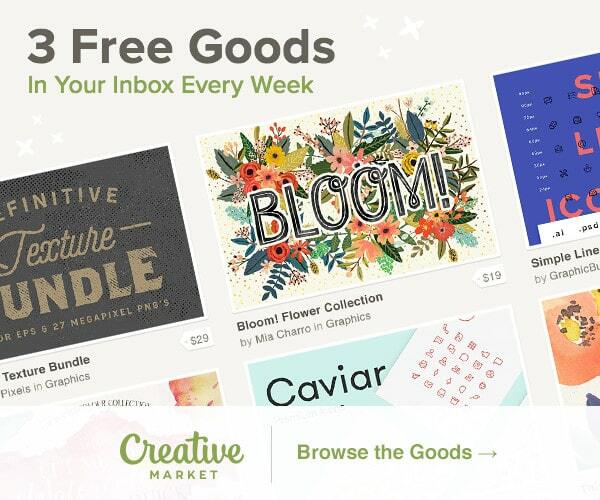 This could not only speed up your site but also free up storage for more important things. It also makes it easier to find the right image when you really need to. While English is the most popular language on the internet – nearly half of the over 300 million WordPress sites are in another language. That’s a huge market that’s being ignored if you think it should be English or nothing. 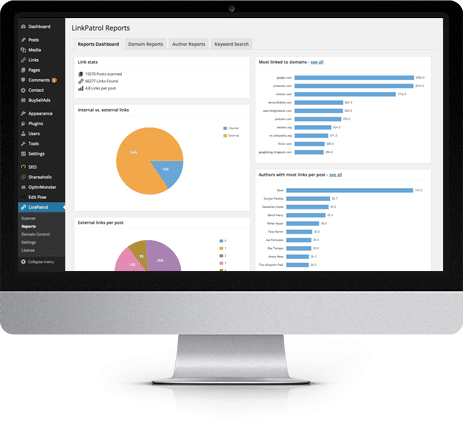 Loco Translate makes it easy to translate WordPress dashboards for many other popular languages. Translating content is one thing – but this plugin is for translating the actual WordPress interface and dashboard so that non-English users can still know what they’re doing and get the most from their WordPress experience. JetPack is a wide-reaching site management platform that’s really growing in popularity. It offers a huge amount of features with a range of powerful tools that help with content, site performance, visitor engagement, and security. It’s also got spam protection and a number of social media connectivity features. Not only do some of these features actually help get more visitors to your site – but JetPack’s analytical data help you see what users are doing on your site and how best to tweak things in order to make the most of them. All of this is packaged in an easy-to-use interface that even works well with mobile browsing. This simple plugin helps bring your site into the 21st century by providing simple share and follow icons for your site. While not much more needs to be said – its simplicity is one of it selling points. It’s also got a number of different styles to choose from so you can use buttons that really work for your site. It’s free, too. As you’re probably aware, social media engagement is one of the best ways of promoting your site and improving brand loyalty. Keeping track of all your links can be difficult. But if you really want to make the most of your SEO efforts – it’s something you might need to get on top of. 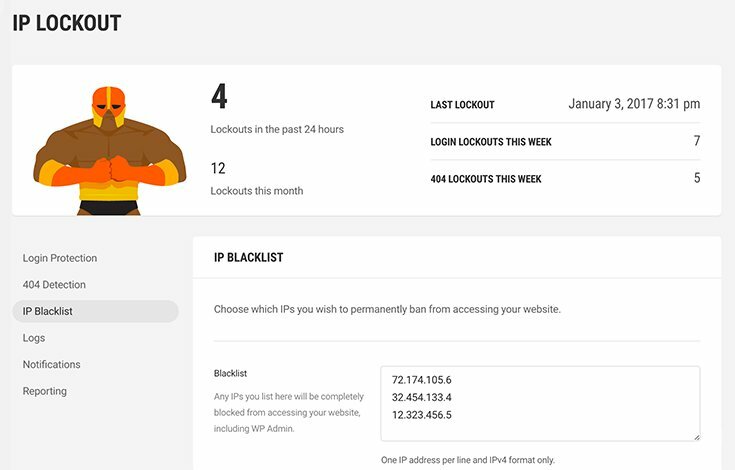 LinkPatrol puts you in charge of your site’s links by helping you both monitor and improves what’s going on with your site’s links. Another of LinkPatrol’s selling points is that it’s simple, fast, lightweight and easy to use – setting it apart from some other plugins that do similar jobs. With this plugin, you are given full control of your links to help you build a better linking strategy. It can help see where link juice is being passed as well as helping address and fix spammy links and other problems like broken anchors. This plugin is mainly aimed at people who are serious about SEO. If you publish a lot of content – it can be annoying when search engines don’t pick things up quick enough. Waiting from web-crawlers can be frustrating, especially when your newest posts don’t show up for a couple of days. SmartCrawl really helps on this front – it doesn’t let your site sit back and wait for the web crawlers to get round to your newest content – it helps notify them whenever something changes. – speeding up the crawling process and getting your newest posts listed as quickly as possible. This is another plugin that has one simple feature – it adds a “call now” button to your site. This gives those visiting on a mobile the opportunity to call yours with one simple button-touch. Such a simple tweak could help you convert more mobile users or make a sale. While some of the plugins we’ve looked at might be new or lesser-known – you’ve probably heard of this one already. 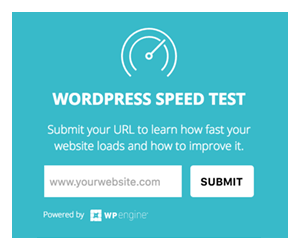 If you haven’t got Yoast installed for your site – you should have. It’s probably one of the most popular WordPress plugins in history and it’s one many bloggers couldn’t do without. Yoast SEO allows you to easily optimize every single post you make for search engines. It offers a wide range of features that make sure your site’s on-page SEO is as good as it can be – with everything from using correct titles to meta tags and more. It also creates XML sitemaps automatically and gives metrics for analyzing and improving your on-page SEO. 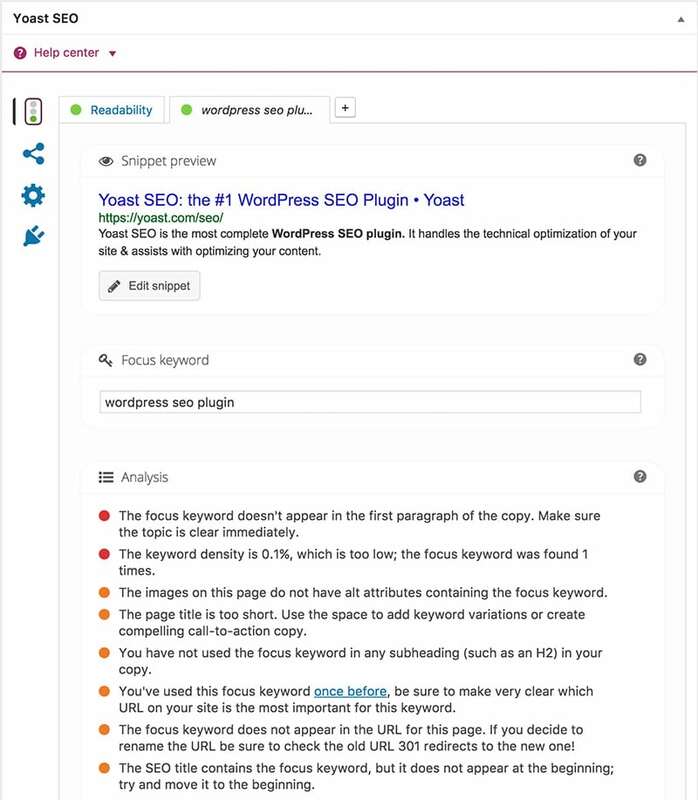 Our friends at Kinsta prepared a very detailed review of Yoast SEO and all its features. Keith Elton has years of experience in the SEO industry and enjoys sharing his knowledge with those looking to learn. He knows that the right selection of plugins can make a huge difference to your WordPress site and could help your business take the next step. In his spare time, he also writes for a private tuitions service at his blog.